Web Design — Kat Curling Design Co. Your website is the digital face of your business. It should work for you! 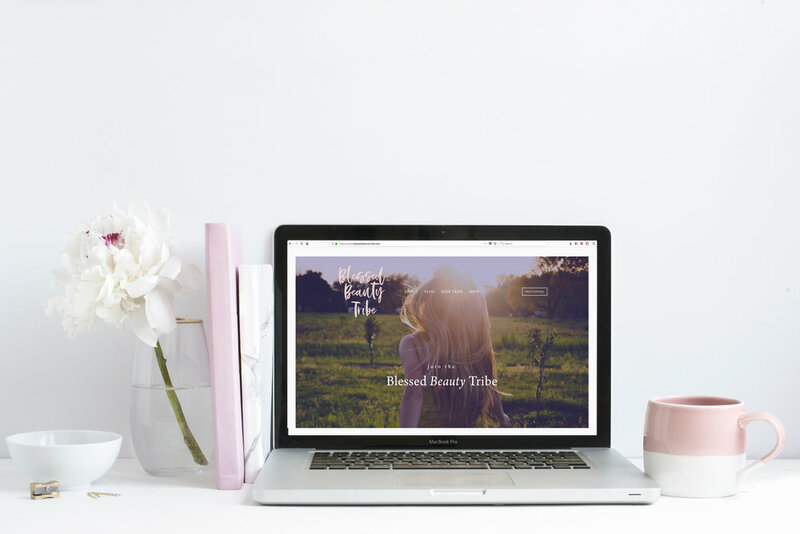 Whether you need e-commerce solutions or are a full-time lifestyle blogger looking to up their game, we can work together to make sure that your website tell your story and works hard for you. Through effective SEO and responsive design, your website will make your business shine. Are you ready to get started or do you have questions? Let's talk!